WE DID IT! Today, the NSW Premier announced that our disability representative organisations and independent advocacy and information services will be able to continue for the next two years. 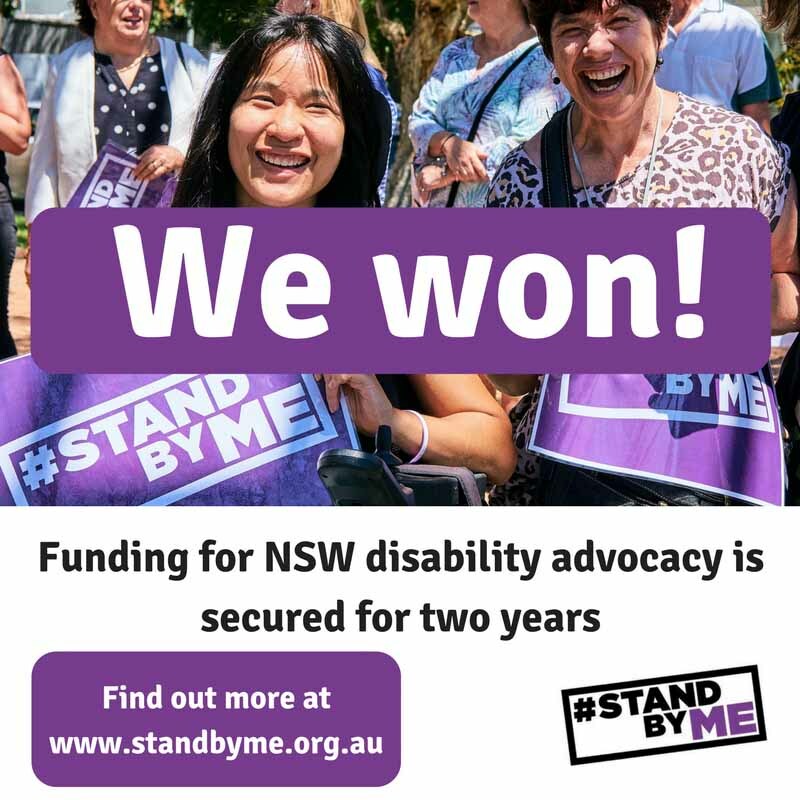 People with disability across NSW are celebrating because we will continue to have somewhere to turn if we’re not getting a fair go, thanks to the State Government confirming that it will provide $26 million in funding. People with disability have been rightly very worried about the potential loss of our voice in the NSW community. 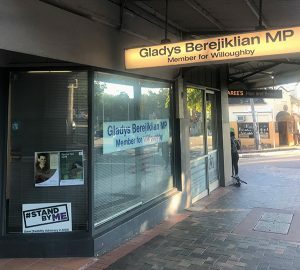 We’ve had rallies, we’ve been visiting MPs, people have been writing postcards to the Premier – the response from the people with disability and the community broadly has been overwhelming. 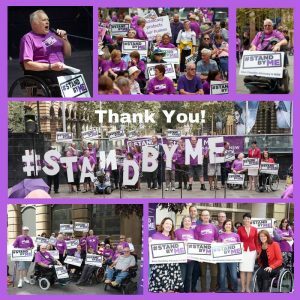 This funding commitment means that we can get back to doing what we do best – ensuring people with disability have the support to speak up for ourselves and each other. Congratulations to everyone for all your incredible hard work over the last year!